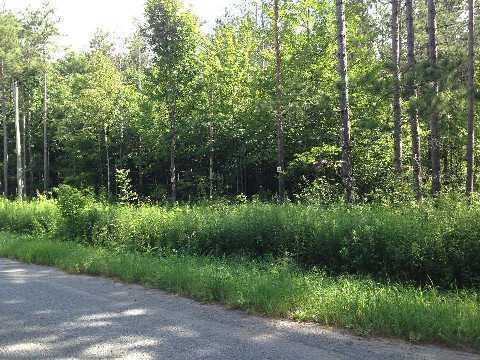 Build Your Dream Home On This Magnificent 10 Acre Property Located Near The Hamlet Of Enniskillen And Tyrone. 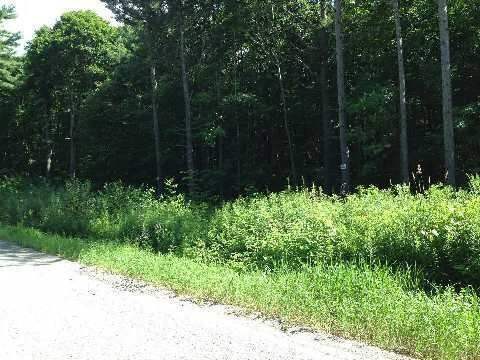 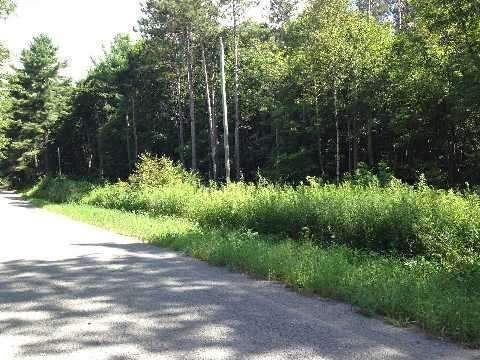 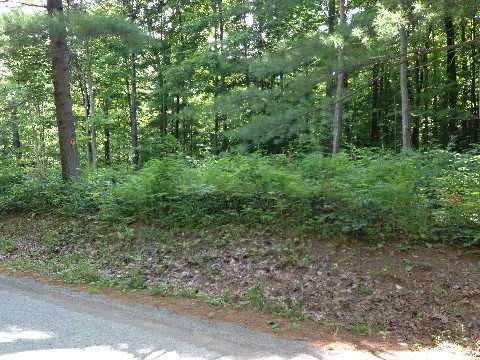 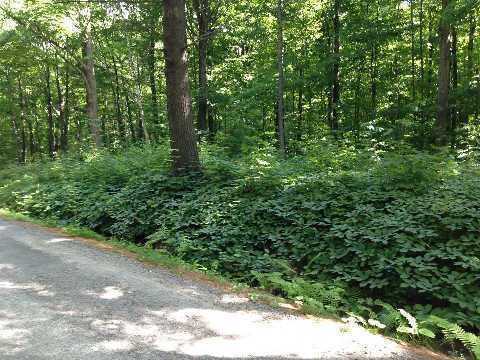 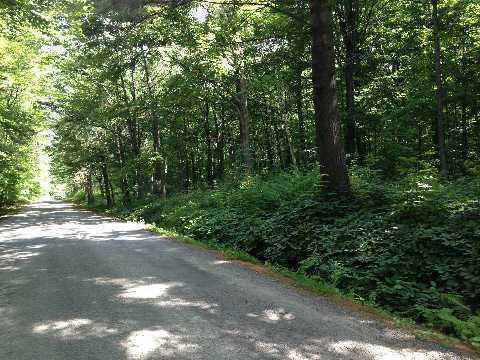 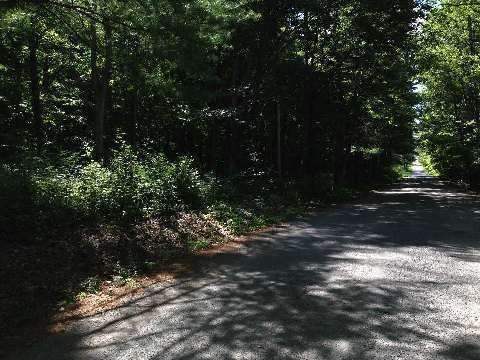 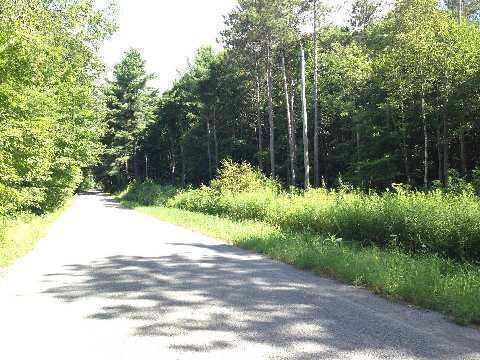 Property Consists Of Mainly Hardwood Bush And Is On A Paved Road Just Minutes North Of Bowmanville. 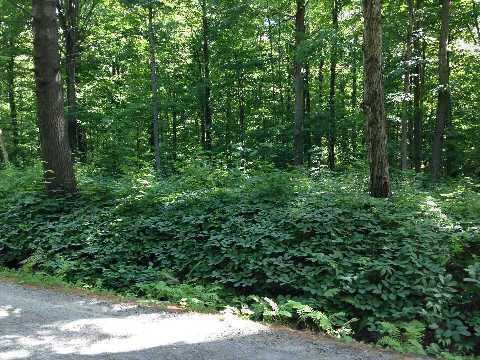 Total Privacy And Tranquility Awaits You!